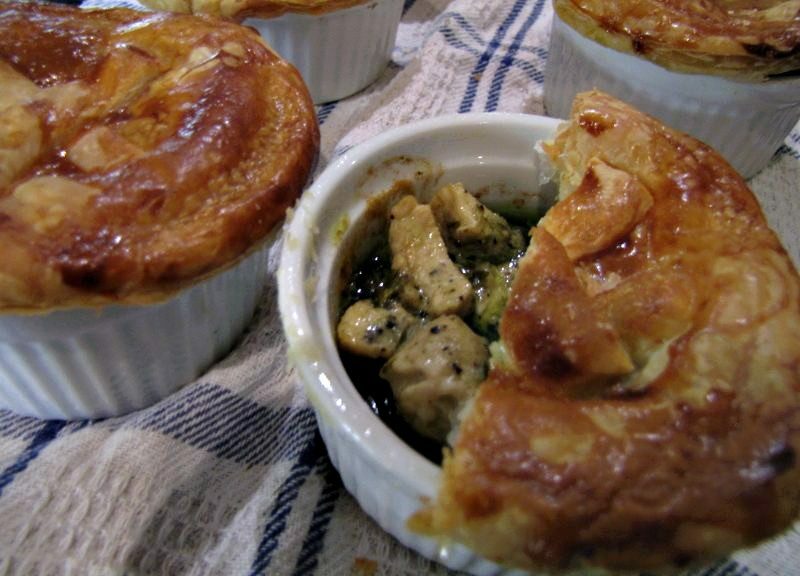 As a starter for my date night gourmet burgers, I decided to make some chicken, pesto and coconut cream pies. Get e-mail notifications of new posts. Your e-mail address will be secured and kept private. No spam or unsolicited e-mails.